 Century Label Group is a family of record labels, originally founded in Germany, in 1988 with Century Media Records.  Over the ensuing years, the company grew into a global power in the hard rock and heavy metal space, acquiring leading progressive rock label Inside Out Music in 2009. Another Century Records was launched in 2014 to develop the careers of alternative rock artists, and the label group is rounded out by independent imprint Superball Music and punk rock specialized People Like You Records. In 2015, Century Label Group was acquired by Sony Music and officially joined the Sony Music Entertainment family.